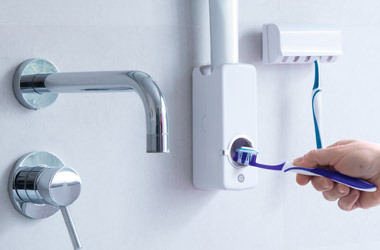 All you have to do is to unscrew the lid of the toothpaste tube and place it into the dispenser until it touches the bottom. 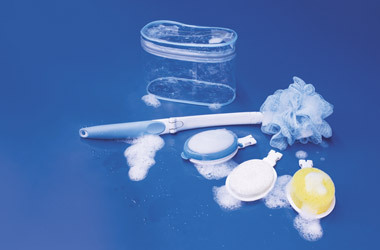 Includes a holder with five slots so that your whole family can use it without picking up germs or dirt. Fast, clean, elegant. Just place your hand and soap will be served. No cords, works with 4 AAA batteries and includes LED indicator. 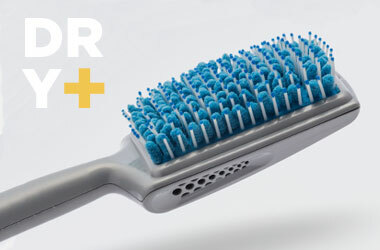 Dry Brush + is the new hair drying system which is going to revolutionise the market. Its round-tipped bristles are alternated with a soft microfibre fabric which is able to absorb 30 % of your hairs’ moisture while you brush it. Perfect for taking away on holiday, to the gym, etc. Cleans, exfoliate and massages. Safe in any bath or shower. Rejuvenating bristles clean and massage your feet. 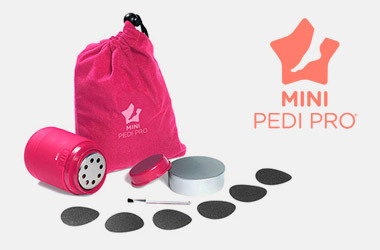 Built-in pumice stone for rough, cracked heels. One size fits all. 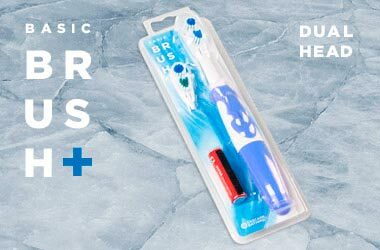 This electric toothbrush with dual action head is the perfect solution to have perfect oral hygiene. It has an ergonomic handle and includes an extra spare head. Requires 1 x AA battery (included). SPA + includes 15 accessories that will help you to clean, exfoliate, relax and soften the skin. 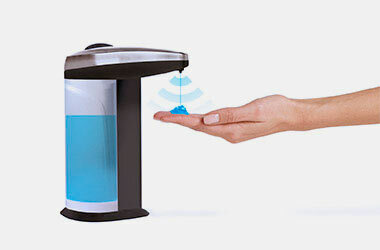 In addition, you can reach any body part thanks to its ergonomic handle. Remove skin imperfections in quick, easy and clean motions. Several studies reveal that they are like a mirror of the state of our body and that they contain points that can alleviate or heal specific parts of your body. Perfect for eyebrows, ears, sideburns, nose and chest. 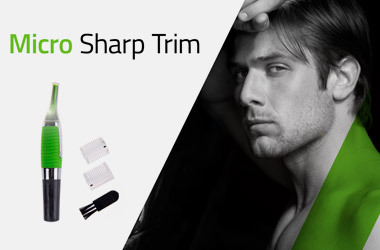 With built-in light and adapters for 4 hair lengths. Safe surface to avoid cuts. Light and cordless. 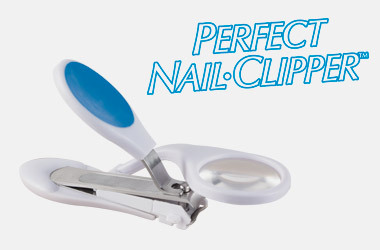 Perfect Nail Clipper™ includes a magnifier that lets you zoom in (3 times) on every detail, a LED light that helps you see even in low light conditions, a wide professional steel clipper for precise cutting, a large rubberised non-slip grip, an easy to empty nail catcher and a built-in diamond-edge file. Stone+™ softens the dry areas and removes dead cells. The suction pads on its base firmly adhere it to the floor. 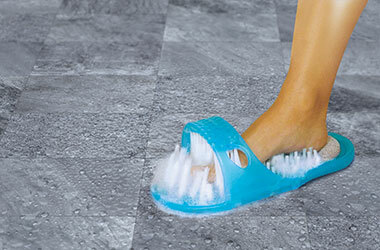 The bristles will massage and relax your feet both in the shower and out.